The Funky Teapot, paint your own pottery studio in Grove Street Wantage, decided as a small company to support one charity, rather than spending money on advertising. This has proved successful for both, with help & support for us in more than just donations, and they gained growing awareness of the Funky Teapot. 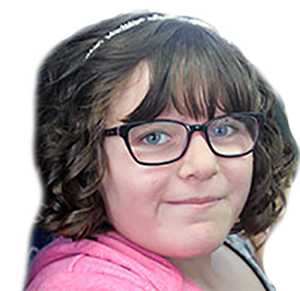 Our daughter Mikayla Beames has been fighting brain cancer for quite some time and she would like to give children with cancer some fun times as a family or something for them self. DREAM AND PRAY MIRACLES ALL THE WAY ...If you have been inspired to help us bring joy to children we welcome a donation via our Total Giving page. The quickest, easiest and safest way to donate to us it to use the Total Giving widget below. All donations are very gratefully recived - from a penny to a thousand pounds.